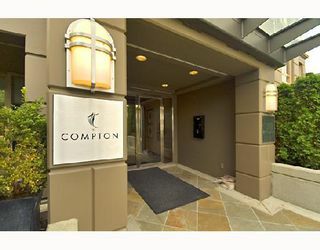 Immaculate 1 bdrm + den corner unit at the Compton, one of South Granville's premiere boutique buildings. 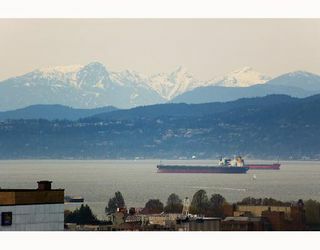 Enjoy the spectacular view of the water, city and North Shore Mountains from this bright barely lived in "like new" unit. 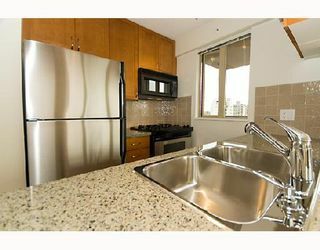 Unit features a well laid-out floor plan with quality finishes which include stainless steel appliances [w/gas stove], granite counters, gas fireplace, large balcony and 1 parking. 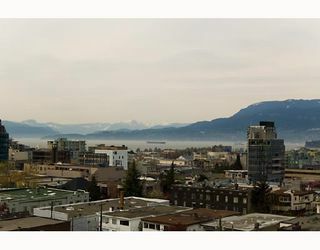 This quiet residential location is just steps away from the finest attributes South Granville has to offer. Solid Concrete Construction by Polygon with the balance of 2/5/10 year warranty. Act Fast!! 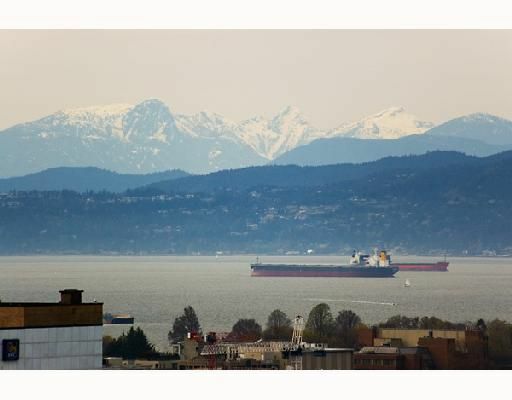 Open House Sunday May 11th, 2-4pm.